Scars and Marks Mir has skin discoloration on his face. He has a scar on his left cheek and his right eye. 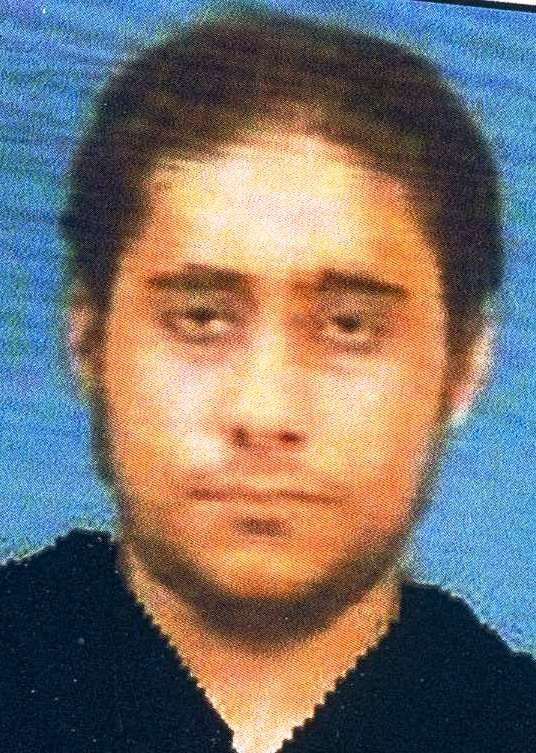 The Rewards for Justice Program, United States Department of State, is offering a reward of up to $5 million for information leading to the arrest and conviction of Sajid Mir. Mir once wore a beard and hair down to his shoulders. He may have altered his appearance through plastic surgery. Mir is believed to be residing in Pakistan. 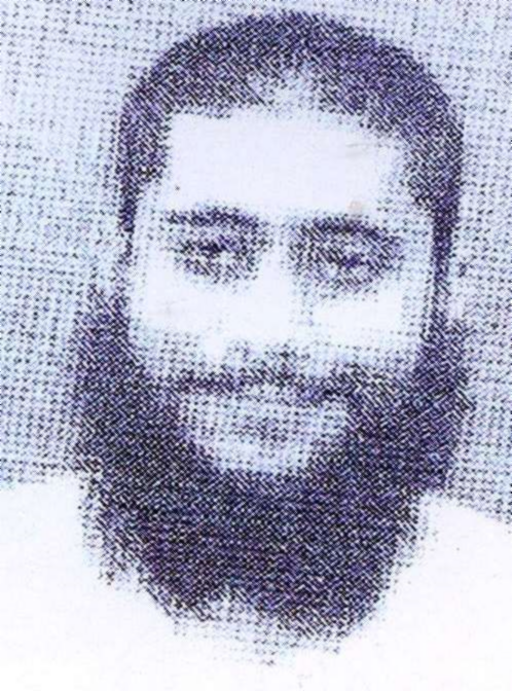 Sajid Mir is wanted for his alleged involvement in the 2008 terrorist attacks in Mumbai, India. Beginning on November 26, 2008, and continuing through November 29, 2008, ten attackers trained by the Pakistan-based foreign terrorist organization Lashkar-e-Tayyiba (LeT) carried out a series of coordinated attacks against multiple targets in Mumbai, including hotels, cafes, and a train station, killing approximately 170 people. Six Americans were killed during the three day attacks. Mir allegedly served as the chief planner of the attacks, directing preparations and reconnaissance, and was one of the Pakistan-based controllers during the attacks. Additionally, Mir allegedly conspired to commit a terrorist attack against a newspaper and its employees in Denmark between 2008 and 2009. 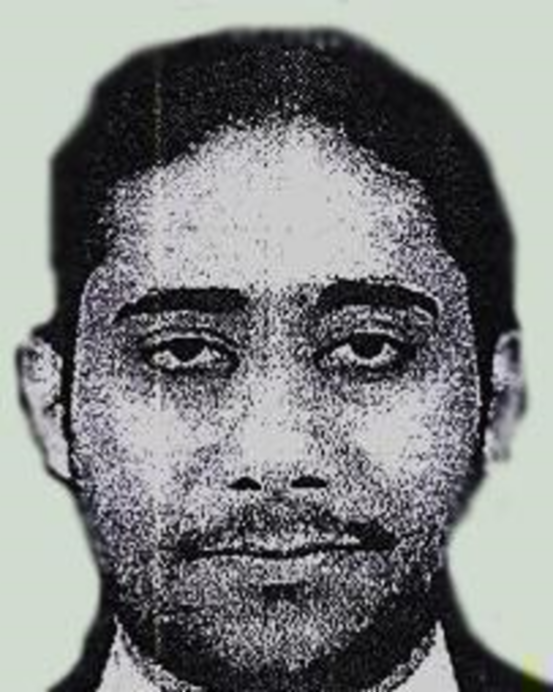 Mir was indicted in the United States District Court, Northern District of Illinois, Eastern Division, Chicago, Illinois, on April 21, 2011, and was charged with conspiracy to injure property of foreign government; providing material support to terrorists; killing a citizen outside of the U.S. and aiding and abetting; and bombing of places of public use. An arrest warrant was issued on April 22, 2011.